The first week of Summer Under the Stars kicks off on Wednesday. 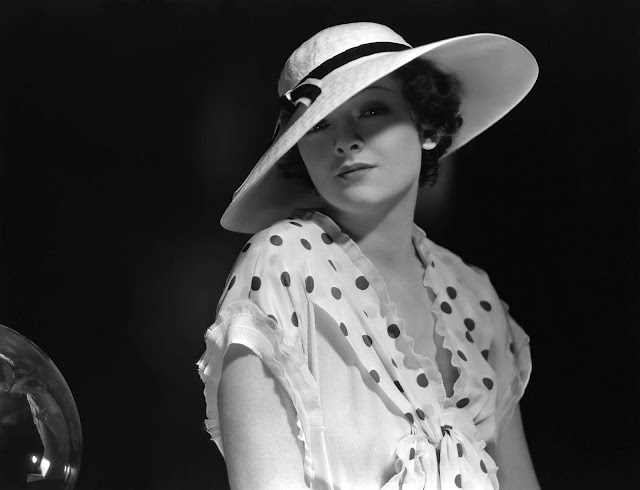 This week's lineup includes old Hollywood icons like Frank Sinatra, Myrna Loy (photo above), and Katharine Hepburn. Note: All times are ET and the highlighted text has links to full-length articles. Here's a link to the complete schedule for July 30-Aug. 5. 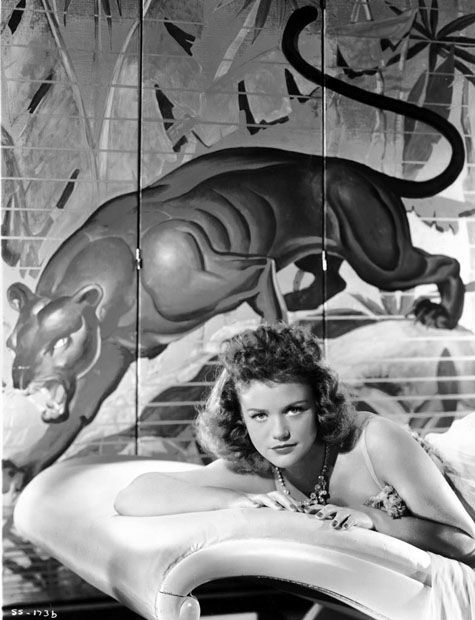 Cat People (1942) at 5 pm Monday: A daytime lineup of movies produced by horror auteur Val Lewton brings this gripping chiller about a young woman (a haunting Simone Simon) who believes she is descended from a race of feline shape shifters. The swimming pool scene is an example of generating sheer terror with little more than shadowy lighting and sound effects. More Lewton: Val Lewton: The Man in the Shadows (2007) at 6:30 pm is an excellent documentary about Lewton's life and work. Them! (1954) at 8 pm Monday: Alamogordo, N.M. is invaded by giant mutated ants in this seminal fifties science-fiction film. The Mojave Desert in California stands in for New Mexico. Alice Doesn't Live Here Anymore (1974) at 10 pm: Ellen Burstyn won an Academy Award for playing a Tuscon, Ariz., waitress and single mom in this bittersweet drama directed by Martin Scorsese. Wagon Train (1940) at midnight: This Tim Holt Western was partially shot in the Paria Canyon in Southwestern Utah. Duchess of Idaho (1950) at 1:15 am: Swimming sensation Esther Williams travels to Sun Valley, Idaho, where she meets cute with frequent costar Van Johnson and wins a local dance contest (thus the Duchess title). Filmed partially on location in Sun Valley. Ocean's Eleven (1960) at 3:15 am: The Rat Pack hatch a plot to rob five Las Vegas casinos in one night in this caper film that is probably best known today for its many remakes. The location shooting in sixties Sin City is fascinating. 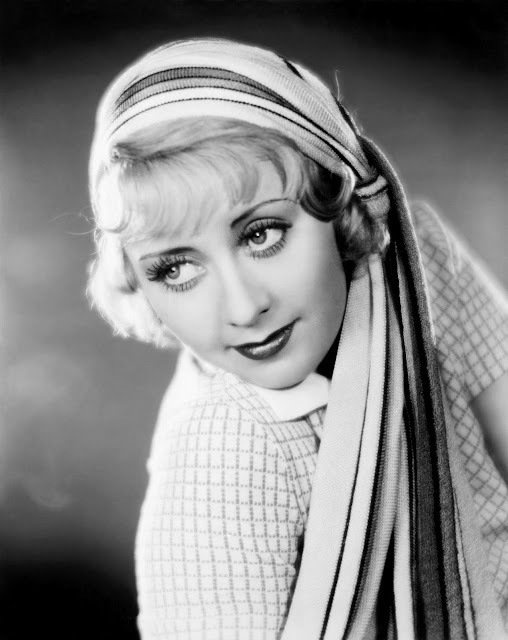 A day of pre-code films brings three from TCM fan favorite Joan Blondell. First up, Blondell, Bette Davis, and Ann Dvorak play lifelong friends in Three on a Match (1932) at 3:15 pm. Next, Blondell pairs up with frequent costar James Cagney for two films: the musical Footlight Parade (1933) at 4:30 pm and the saucy comedy Blonde Crazy (1931) at 6:30 pm. Director Fred Zinneman talks with Ernest Borgnine on the set of From Here to Eternity (1953). Seven Brides for Seven Brothers (1954) at 8 pm Tuesday: A group of lonely Oregon siblings go in search of female companionship in this toe-tapping musical about pioneer life. Director Stanley Donen wanted to film on location, but he had to settle for the MGM backlot. It Happened at the World's Fair (1963) at 10 pm: Elvis Presley plays a crop-dusting pilot who gets stranded at the 1962 World's Fair in Seattle. Silly, but a lot of fun. The Silver Horde (1930) at midnight: A fascinating but overly melodramatic look at the salmon fishing industry in Alaska, this pre-code film starring Joel McCrea, Evelyn Brent, and Jean Arthur was filmed in Ketchikan. From Here to Eternity (1953) at 1:30 am: This best-picture winner about the Japanese bombing of the Naval base at Pearl Harbor was filmed on location in Oahu. Director Fred Zinneman also used actual combat footage. The Graduate (1967) at 3:45 am: Baby boomer Dustin Hoffman spends an aimless summer at his parents' Pasadena, Calif., home in this classic from director Mike Nichols. 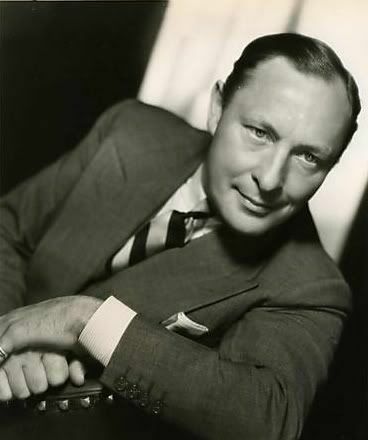 Ol' Blue Eyes was certainly one of the 20th century's great voices, but TCM is focusing on his gifts as a dramatic actor on Wednesday. None But the Brave (1965) at 9:30 am: The only film Sinatra ever directed is this World War II action movie about a group of US marines who land on a small Japanese island. Unique at the time for giving equal screen time to the Japanese and American soldiers. Anchors Aweigh (1945) at 1:45 pm: The afternoon lineup is devoted to musicals including this backstager about two sailors (Sinatra and Gene Kelly) who both fall for songbird Kathryn Grayson. Sinatra is in fine voice warbling, "I Fall in Love Too Easily." Some Came Running (1958) at 10:15 pm: This underrated drama from director Vincente Minnelli finds Sinatra as a disillusioned writer who returns to his Indiana hometown. In addition to Frank's fine work, Shirley MacLaine and especially Dean Martin give stellar performances. From Here to Eternity (1953) at 2:15 am: I'm not as big a fan of this sprawling World War II epic as some (ironically, I think this is one of the few black-and-white films that would have benefited from color), but Sinatra deservedly won a best supporting actor Oscar for his unforgettable portrayal of a hot-headed private. 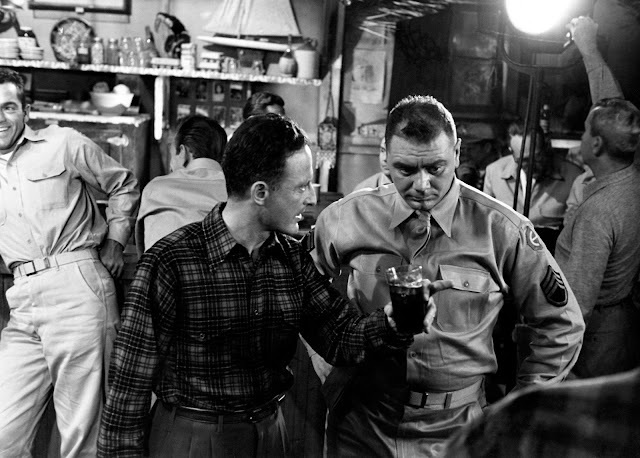 Suddenly (1954) at 12:45 am: A fascinating low-budget noir about a plot to murder the President, this gripping thriller has a lot to like, including Sinatra as a tightly wound assassin and Sterling Hayden as the stalwart local sheriff. Robin and the 7 Hoods (1964) at 11:30 am: Based on social media, it seems that I like this Rat Pack musical a whole lot more than most people. 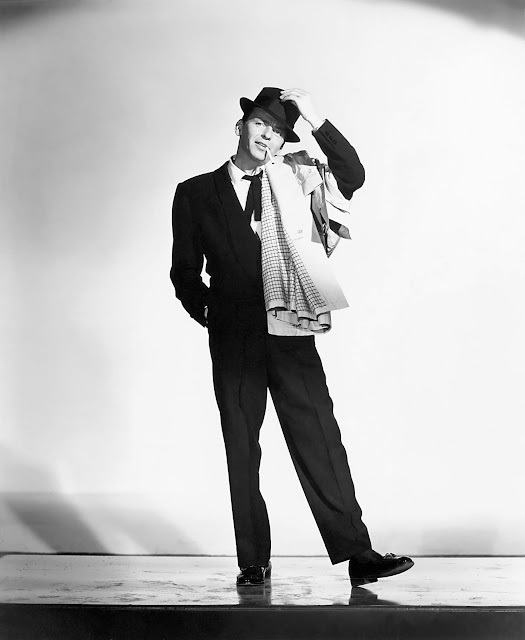 It's true that it's too long and woodenly acted, but there's also a lot to like, including dynamite performances from Bing Crosby and Sammy Davis, Jr., Dino warbling "Any Man Who Loves His Mother" while shooting a mean game of pool, and Sinatra singing the Chicago anthem, "My Kind of Town." One of old Hollywood's best liked and most prolific actors, Thursday's lineup focuses on her work with the equally adorable William Powell. Libeled Lady (1936) at 10 am: Start off your morning with this delightful screwball comedy that finds comically shady newspaper investigator Powell attempting a romance with heiress Loy. Add in superstars Jean Harlow and Spencer Tracy and you've got one hilarious foursome. Mr. Blandings Builds His Dream House (1948) at 6:15 pm: After watching this comedy about a couple (Loy and Cary Grant) who are building a new home, you'll want to get decorating advice from Myrna. Love Crazy (1941) at 8 pm: This comedy of remarriage features a desperate Powell trying to keep wife Loy from divorcing him. Powell is hilarious throughout, especially when he's pretending to be insane. The Thin Man (1934) at 1:45 am: This Christmas-set murder mystery introduced the world to wittily soused detectives Nick and Nora Charles (Powell and Loy). Loy and Gable: Loy was also frequently teamed with her fellow MGM star Clark Gable. TCM is airing three of their films starting with aviation adventures Test Pilot (1938) at 6 am and Too Hot to Handle (1938) at 1 pm. In the screwball Wife vs. Secretary (1936) at 4:45 pm, lovely administrative assistant Harlow comes between Gable and Loy. This English thespian was a star on Broadway and London's West End before heading to Hollywood to appear in horror films. The Secret of Dr. Kildare (1939) at 10:30 am Friday: Atwill is best-known for villain roles, but he played all kinds of parts. In the fourth Dr. Kildare movie, he is a Wall Street tycoon who brings in the young physician (Lew Ayres) to investigate his daughter's mysterious illness. Captain Blood (1935) at 5:45 pm: Lionel Atwill is an appropriately sneering villain in this all-time great swashbuckler from director Michael Curtiz and stars Errol Flynn and Olivia de Havilland. The Mystery of the Wax Museum (1933) at 8 pm: Atwill was a major horror star in pre-code Hollywood. His best film is this chiller with scream queen Fay Wray about a creepy proprietor of a wax museum who plans to make Wray his next "sculpture." Memorably filmed in two-strip Technicolor. More horror: TCM is also airing the haunted castle whodunnit The Secret of the Blue Room (1933) at 9:30 pm, two more Atwill-Wray chillers, Doctor X (1932) at 11 pm and The Vampire Bat (1933) at 2 am, and The Mark of the Vampire (1935) at 3:15 am. The last is at least a partial remake of the lost Lon Chaney silent, London After Midnight (1927). An Academy Award-winning director and one of Hollywood's most enduring stars, TCM's Saturday lineup focuses on Eastwood's Westerns and war movies. Lafayette Escadrille (1958) at 8 am: One of Eastwood's early roles was as a wisecracking member of the famous World War I flying corps. 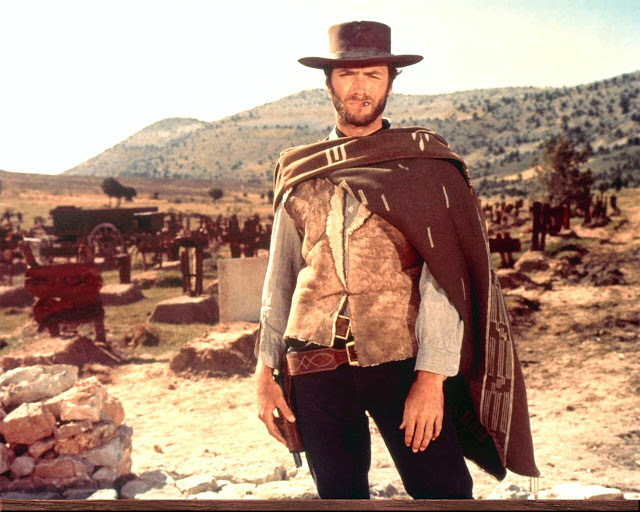 A Fistful of Dollars (1964) at 12:15 pm: Eastwood was a moderately successful actor of TV Westerns when he flew to Spain to star in director Sergio Leone's seminal spaghetti Western. TCM is airing all three films in the Dollars trilogy. For a Few Dollars More (1965) is on at 2:15 pm and The Good, the Bad and the Ugly (1968) at 4:45 pm. Hang 'Em High (1968) at 8 pm: This revenge Western starring Eastwood as a man who survives a lynching was an unexpectedly huge box-office hit in 1968. Where Eagles Dare (1968) at 12:45 am: This World War II actioner co-starring Richard Burton seems to get more popular each year (this is probably due to its frequent airings on TCM). 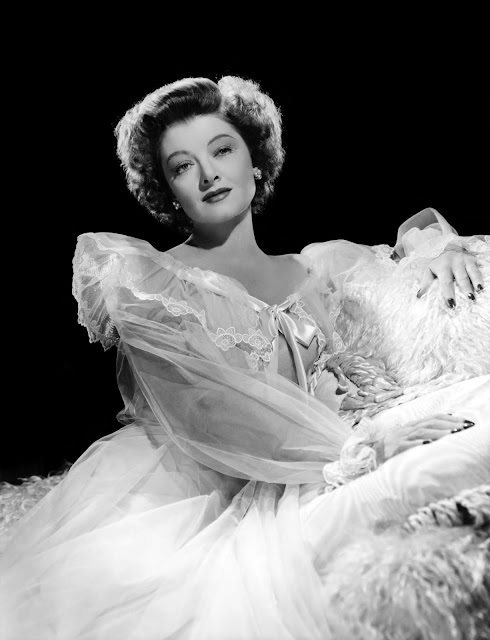 A Sunday devoted to Kate the Great brings some of old Hollywood's best romantic comedies. Little Women (1933) at 9:45 am: There have been countless adaptations of Louisa May Alcott's classic novel, but this wonderful movie directed by George Cukor features Kate as the definitive Jo March. The Philadelphia Story (1940) at 2 pm: Hepburn, Cary Grant, and James Stewart are old Hollywood's most sparkling love triangle in this romantic comedy about a high-society wedding. Hepburn's comeback vehicle after being labeled box-office poison in 1938. Bringing Up Baby (1938) at 8 pm: Director Howard Hawks breakneck-paced comedy was a notable financial failure at the time of its initial release, but the film, and Hepburn's delightfully dizzy performance, have since been lauded as the peak of screwball hilarity. 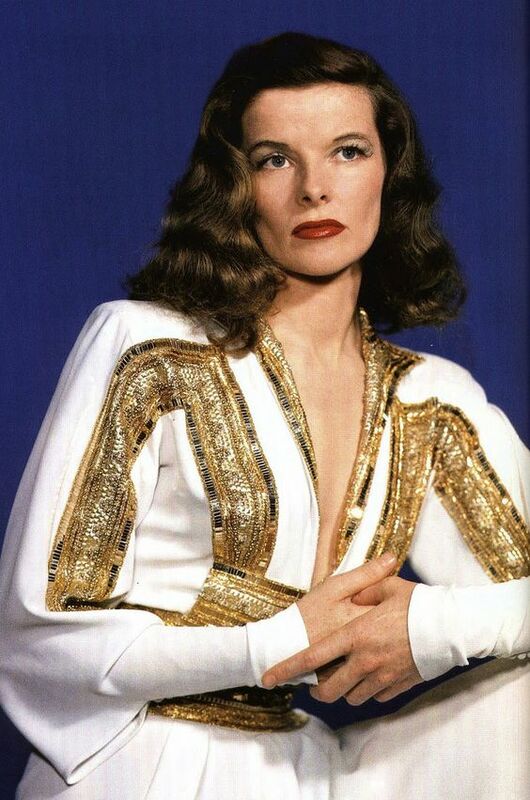 Stage Door (1937) at midnight: Hepburn gives a deeply moving performance as one of a group of aspiring New York City actors who live in a ladies-only boarding house. Hepburn and Tracy: Sunday also brings two delightful rom-coms costarring Hepburn's partner Spencer Tracy: Pat and Mike (1952) at 6 pm and Desk Set (1957) at 10 pm. Quite an interesting week they have lined up for us. Funny thing (Atwill-wise), I was thinking about Dr. X the other day. Why a girl would think about Dr. X is beyond me!